Your mom is the one who has loved you from the beginning. She’s given her time and heart to ensure you had what you need. On this Mother’s Day, May 14th, make sure she gets thanked properly. 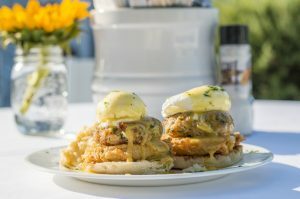 Up and down 30A, you’ll find plenty of spots to take your mother out for a traditional Mom’s Day breakfast or brunch. The following suggestions offer a Mother’s Day feast she is sure to find appetizing. 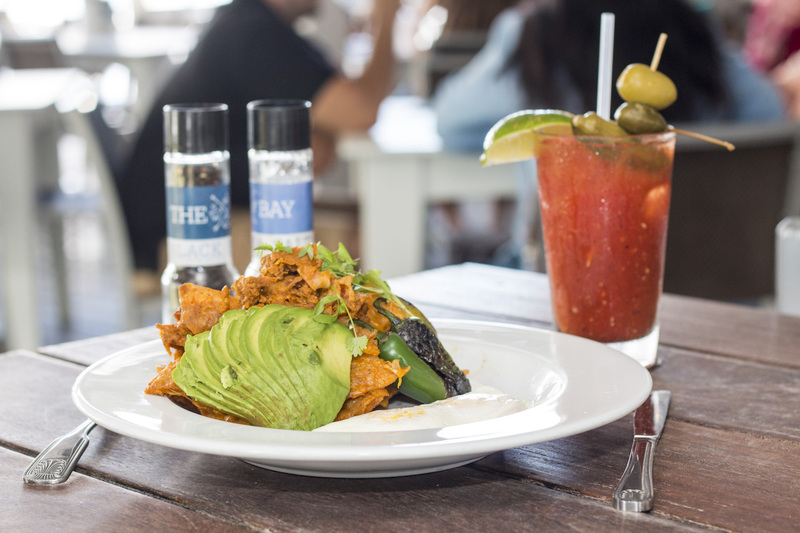 The Bay – Mother’s Day Brunch is held from 11:00-3:00 and costs $40 for adults and $14 for children. Reservations are accepted. The Bay boasts an unobstructed view of Choctawhatchee Bay and is known for its beach games, live music and lively atmosphere. 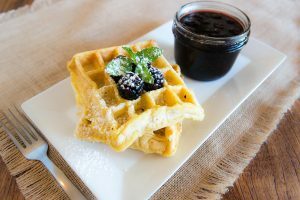 Great Southern Café – Breakfast or brunch is served from 8:00 – 11:00 a.m. on Mother’s Day on the porch in the heart of Seaside. Overlooking Seaside square, this is the place to see and be seen. Great food, great people watching. Stinky’s Fish Camp – A special Mother’s Day menu in addition to regular lunch and brunch menu will be offered from 10:00 am – 3:00 pm. 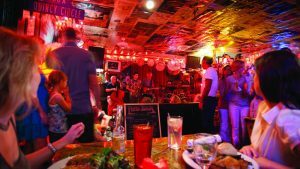 Stinky’s is an award-winning restaurant that is always hopping with great fun inside a casual atmosphere. It is first come, first served at Stinky’s. The Red Bar – Sunday Brunch with live music starts at 12:00 pm. 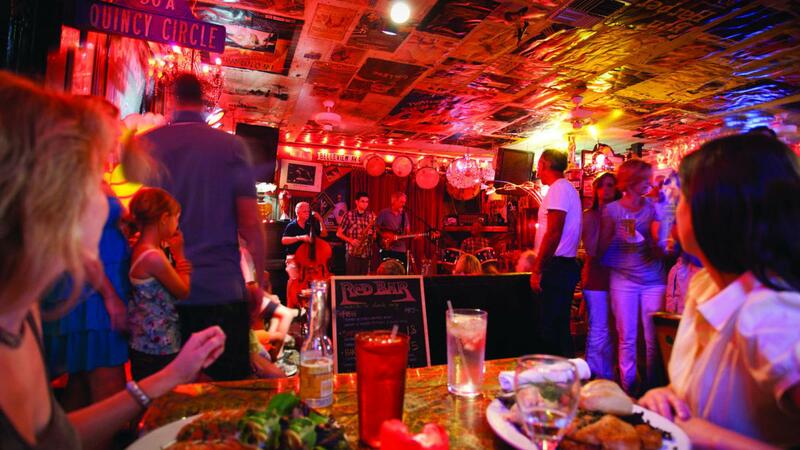 This funky, cool eclectic restaurant and bar in Grayton Beach is the place for Mom to chill on her special day. 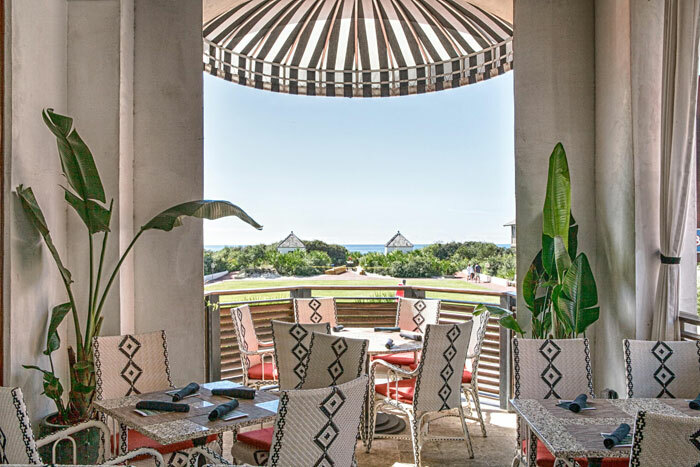 Caliza in Alys Beach -Sunday Brunch offered especially for Mother’s Day. 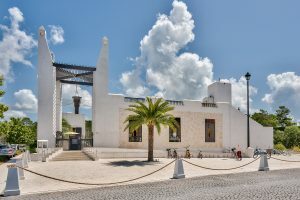 This cool, sleek yet serene restaurant is located alongside the famous pool in Alys Beach. 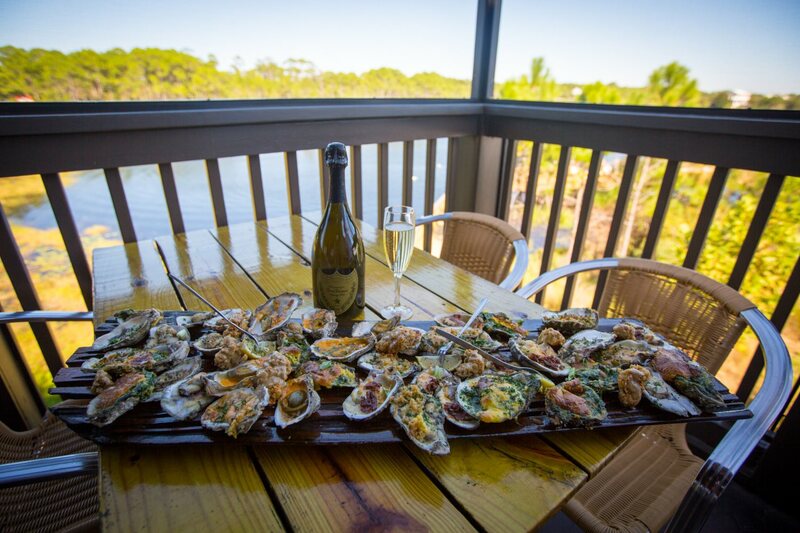 Call them to reserve at 850.213.5700. 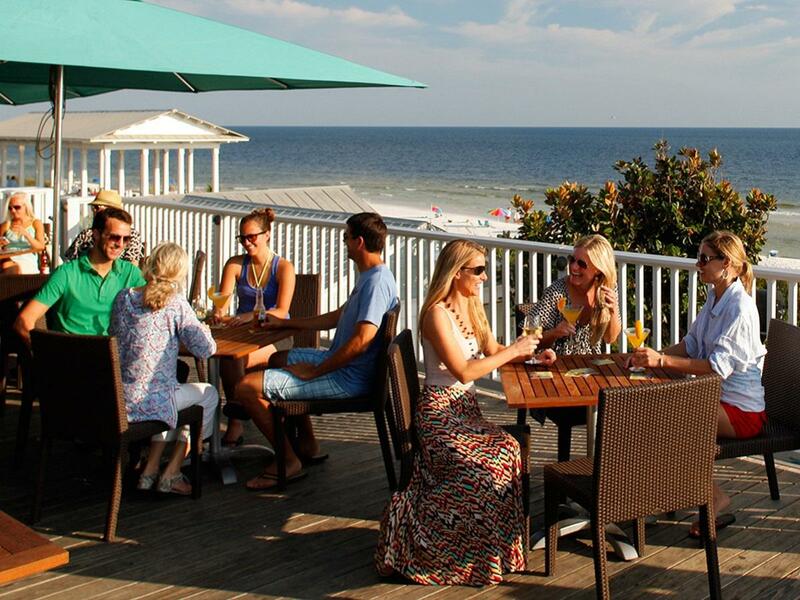 Bud and Alley’s – Breakfast from 8:00am- 11:00 am is served on the rooftop and guarantees a spectacular view of the gulf. They are well known for their open and inspiring rooftop dining. Havana Beach Bar & Grill at The Pearl in Rosemary Beach offers brunch from 8:00-3:00 with a full buffet. Cost is $60 for adults and $30 for children 12; reservations are recommended. 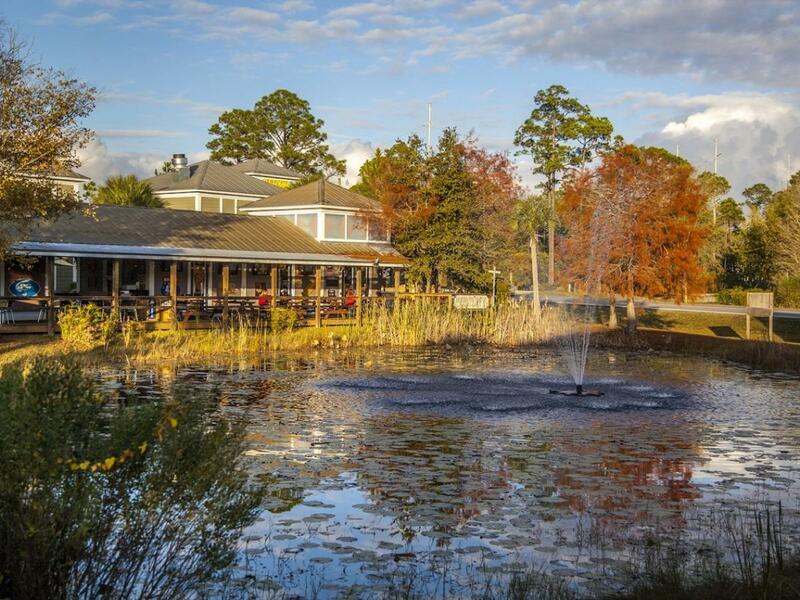 This elegant venue is sure to impress your mother with its fine dining and lovely décor. 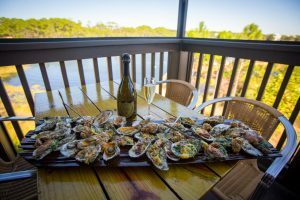 Hurricane Oyster Bar in Grayton Beach – The regular brunch menu starts at 11:00. If its casual dining you want, this will be a great choice right in the heart of Grayton Beach. 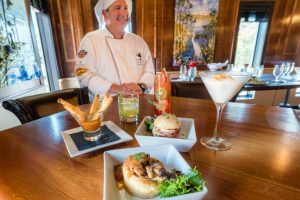 Trebeache in Redfish Village in Blue Mountain Beach will offer a Mother’s Day brunch from 10-3 and a dinner menu with Mother’s Day features. 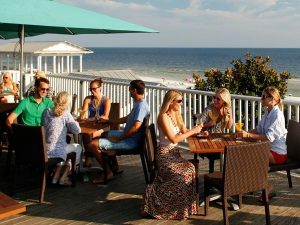 This popular restaurant in South Walton will be a hit for many mothers so reservations are highly recommended. 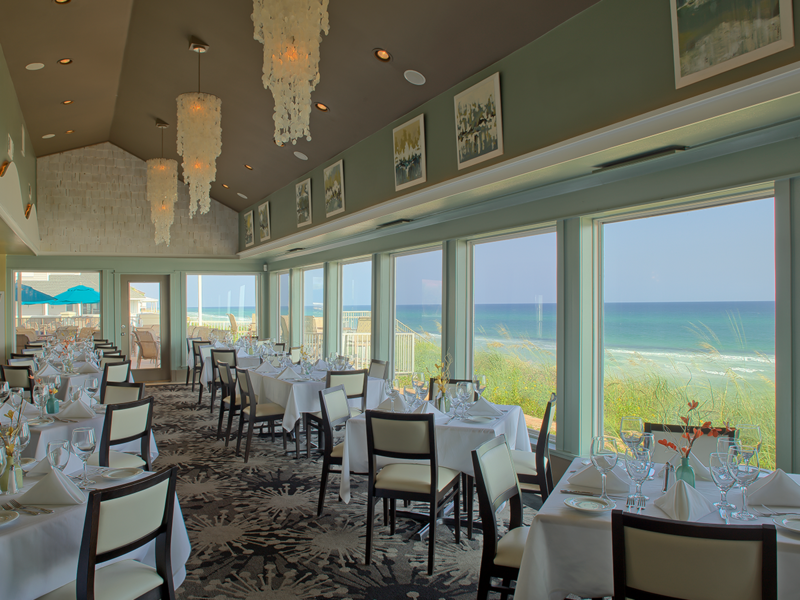 Vue on 30A provides a Mother’s Day brunch with prices at $49.95 for adults and $15.95 for children. 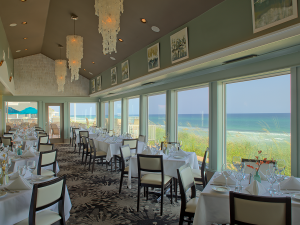 This is one of the only restaurants on 30A which sits on the gulf and offers a one of a kind gulf front experience. The Perfect Pig offers two locations in both Seagrove and Gulf Place perfect for brunch! On Mother’s Day, all moms get one free glass of champagne, Bellini, or mimosa! Oh! What marvelous choices there are for making Mother’s Day special; something for every mother in your life. And word to the wise, let her order whatever she wants! We were happy to! Hope you had a great day!